Do you remember Paul Harvey? Famed radio announcer who not only gave the news of the day but also human interest stories? His “The Rest of the Story” segment was my favorite growing up. Harvey was fond of sharing “little known or forgotten facts on a variety of subjects with the key element of the story held back until the end.” Those broadcasts brought home the point to me that stories sometime take awhile to fully develop so don’t call it quits too soon. Blog posts can be a lot like Paul Harvey’s The Rest of the Story. Sometimes, long after a post has been written, commented on, and archived, more details come out about the subject. I found this to be just the case with a few of the things I wrote this past year. 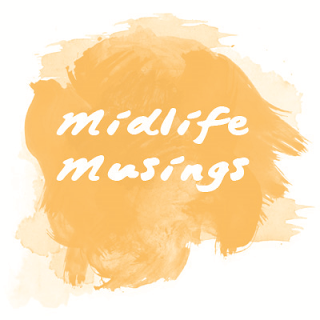 Here is the “Rest of the Story” for some Mid Life Guru posts in 2013. 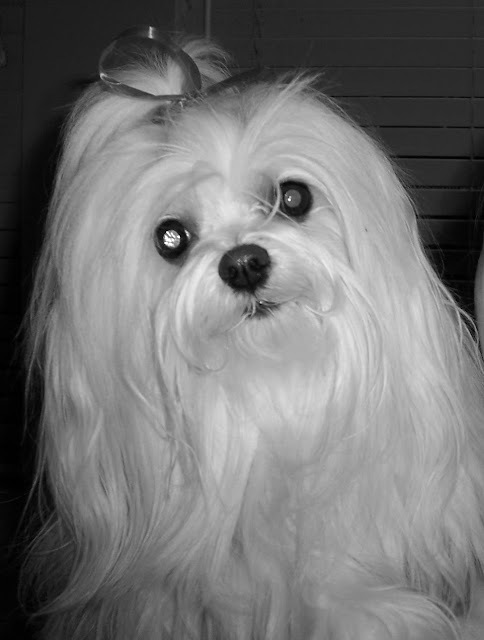 About Grief and Our Family Dog- In July, we had to put to sleep our beloved Maltese, Roxy. We presented her to our children as a Christmas gift in 2000 and she became another member of our family. It was the first time in my life that I really put a lot of time, energy, and love in to a relationship with a pet. Making the decision to put her to rest was one of the hardest things my husband and I have ever had to do. Now, five months later, I can honestly say, I miss her every day. We still feel her presence and sometimes I even imagine that she is still here. I can almost hear the little “tap,tap,tap” of her toenails on our tile. I still say goodnight to her when I lay down because she would always go to bed with me. On our holiday road trips, we could envision her laying down on her blanket on the console between the front seats — her favorite spot. And when I was getting down our Christmas decorations, I could picture her following me out to the garage, curious to see what I was doing, and making the endless trips back and forth from garage to house as I put up the decorations. It was our first Christmas in 13 years without her. Thank heavens we were out of town and didn’t have to deal with that at home. I would have lost it for sure. Losing a pet–and the heartache that follows– was a lot harder to deal with than I ever imagined. 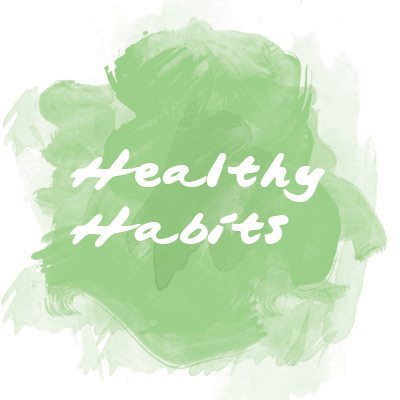 Five Simple Steps to Eating Right: These might have been easy steps but remembering to do them is hard!!! I still totally struggle to control carbs. They are just too dang easy to consume. And trying to eat throughout the day is practically impossible. I tend to succumb to what I was brought up on: three meals a day. What I have found is that I prefer to eat a morning meal later, like around 10, even after a morning workout. Then I will have a late lunch, a snack, and late dinner. Progress. 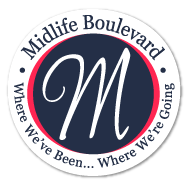 Taking the Mystery Out Of Menopause– Just when I was bragging about the fact that my menopause symptoms have been no big deal, BAM!!! — my female self decided to be more traditional and predictable. 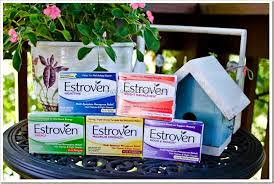 AKA: I’m going through hard-core menopause. My periods have really tapered off and are becoming fewer and fewer. That is a good thing. The most annoying thing however has been happening to me at bedtime: night sweats and hot flashes which wake me up and messes with my rest. So, instead of considering taking Estroven Weight Management like I thought in the post, I have actually begun taking Estroven Nighttime to manage those nasty night sweats and improve my sleep quality. It hasn’t completely gotten rid of the problem, but it has definitely lessened the symptoms. I sure hope this doesn’t last long. 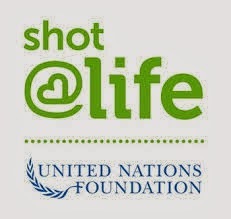 Fate or Destiny – Shot@Life’s Blogust– I was humbled when I received over 1,400 comments on this post which turned into over 1,400 vaccines that Walgreens donated through the United Nations Foundation to benefit children in third world countries. 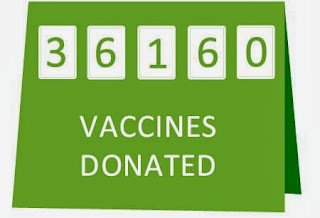 In all, the Shot@Life Blogust Campaign received 14,519 comments which resulted in 36,160 vaccines donated by Walgreens. WOW. 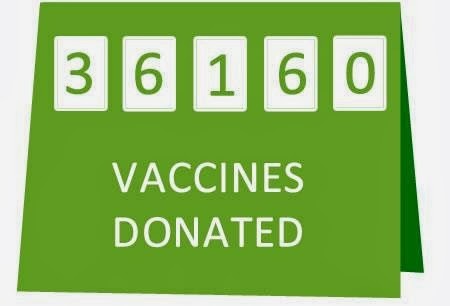 My heart was touched by this simple generosity that gives life to children. Doing small things can make a big difference!!! Take Charge Of Your Life – #LETSGETOLD- This was my most visited post in 2013. What that told me was there is A LOT of interest in getting old. While we can’t control that we are aging, we can control how we age. #Pfizer’s #LETSGETOLD program is a wonderful resource for great tips on making the best choices to improve quality of life as we age. I decided to do a boot camp to ramp up my exercise routine. Boot Camp was hard and challenging. It reaffirmed my desire to stay fit. And I learned how to use those exercise machines at the gym so I’m not so intimidated by them. But then came the holidays, illness, and vacation. Thanks heavens for a New Year to encourage me to get back on track; not only with exercising, but with how I choose to #LETSGETOLD. 2013: New challenges. New discoveries. Never give up. How has 2013 changed your life?